One of the greatest transition moments is the end of the year because it is the moment in which we say goodbye to all the good and bad things that have happened to us throughout the past year and we prepare ourselves to welcome the New Year in the best way we can. People perform many rituals to ensure prosperity in the coming year, but what is certain is that it all depends on your attitude towards life, which is why the best thing to do to start the year is fill yourself with optimism. In this section we offer you a list of optimistic texts that you can publish on social networks and start the New Year in the best way possible. Choose the ones you like and share them with all your friends. Share these optimistic texts with your friends and family to welcome the New Year and you will be helping them become happier in their lives. 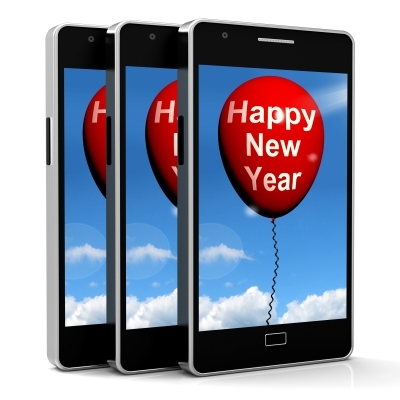 We will be waiting for you throughout the year with many texts for every occasion. If you liked this page you can help us by giving us a “like” on facebook, G+, twitter. Also if you want you can help this website by sending your New Year phrases, and will be published, others friends will thank you .